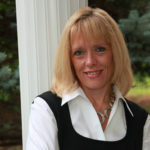 I have used just about every type of chore system imaginable and have blogged about them, too. I finally have a system that works with my 5-6 kids (depending on who is home) and has for a long time. You can get your checklist here, but first I want to explain why other systems haven’t worked for us. They fall apart, literally. I used a huge pegboard with tags that was stuck to the side of my refrigerator with magnets when the kids were little and it kept getting knocked down, requiring an hour to reassemble it. They require a lot of time to set up and maintain. I would love to have back all the time I’ve spent creating chore systems (both paper and digital) for my kids. I could probably have published a couple of books with that time. Seriously! The digital approaches also required me to log in and check that chores were done and verify rewards earned. I don’t have time for that as a busy homeschooling mother of many. They resulted in squabbles. 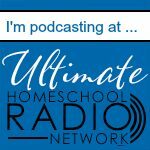 To simplify chores, I would have to assign the same chores to kids. Then the complaining would start. “Why do I always have to load the dishwasher?” You get the idea. They weren’t flexible. If the child assigned to load the dishwasher wasn’t home, who was supposed to do it? See the problem above. They usually don’t include the steps. With most chore charts, there isn’t a place for details about how the chore is to be done, resulting in a child claiming that they had cleaned a bathroom that most truck drivers wouldn’t walk into (no offense to truck drivers!). No matter how many times I’ve instructed the kids, they had severe memory loss when it came to the steps to take in completing chores. The solution, for my family anyway, has been to create a simple checklist in Word. There is a main list of chores (things like clearing the table and loading the dishwasher) that have to be done twice a day and a morning list of chores (things like unloading the dishwasher and cleaning bathrooms) that I’ve combined into one for use before we start chores in the morning. We repeat the main list of chores after dinner each night. Each chore has a detailed list of steps to take to complete it and a space for the name of the child who is assigned the chore for that chore period only. I put our customized checklist in a page protector and attach it to a clipboard. I then use my Random.org app on my phone to assign chores. I write the name of the child who is assigned that chore on the line underneath the chore in dry erase marker. If one child isn’t home, I can assign a chore to another child, not assign a less important chore, or assign it to myself. It’s flexible and I love it! I tell the kids when I will check chores, usually setting a timer. I then take my clipboard and dry erase marker with me to review the chores. I sometimes take the kids with me for the review process and make them complete any steps they’ve missed. Other times, the child who failed to complete a step is given a fine that is discussed during our morning school time (my kids earn an allowance of 50 cents per year of age until they are earning money at a job or doing bigger chores like mowing). The kids REALLY hate getting fines. Click this checklist image to get this subscriber freebie. 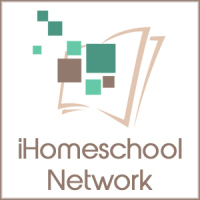 You’ll receive any non-homeschooling posts and all the other subscriber freebies like the kindness contract for kids and the 1-Thing To-Do List. If you’re already a subscriber, click on the folder linked at the bottom of this email. One of the hardest parts of setting up a chore system is determining what the chores should be. That’s where my chore checklist can help you. Start with the chores I’ve added to my list and edit them in Word or a compatible program. You may not have a separate playroom, for example. Just delete that chore. Replace any of the steps for chores that you need to, but my guess is a lot of these things will be the same. Once you’ve edited it for your needs, just print it out, put it in a page protector and onto a clipboard, your household binder, or even put it on the refrigerator. Randomly assign the tasks. If you don’t want to use an app, roll a die! Set a timer and have them get to work. They can refer to the list until they’re done. 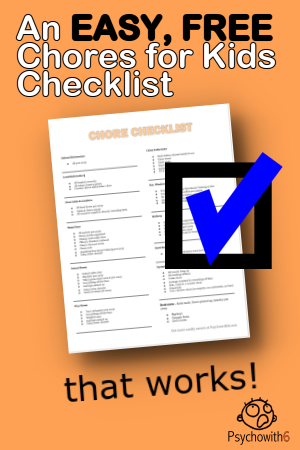 Then take the checklist with you to make sure everything is done. Hope this is as helpful for you as it is for me! Have any other hacks for getting kids to do chores? 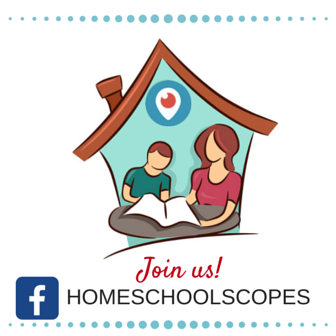 Tell us about them at Homeschool Sanity on Facebook. It seems that the page is temporarily unavailable. Please try again later. Thanks so much for telling me, Kathy. I fixed it! I was wondering what mode you used on the Random.org app to assign the chores. I’m interested in using it for my boys. I’ve enjoyed reading your website more in depth this evening. Thank you for the time you invest in helping us. I use the list randomizer. So task #1 is given to my oldest child and on down. I hope that helps!